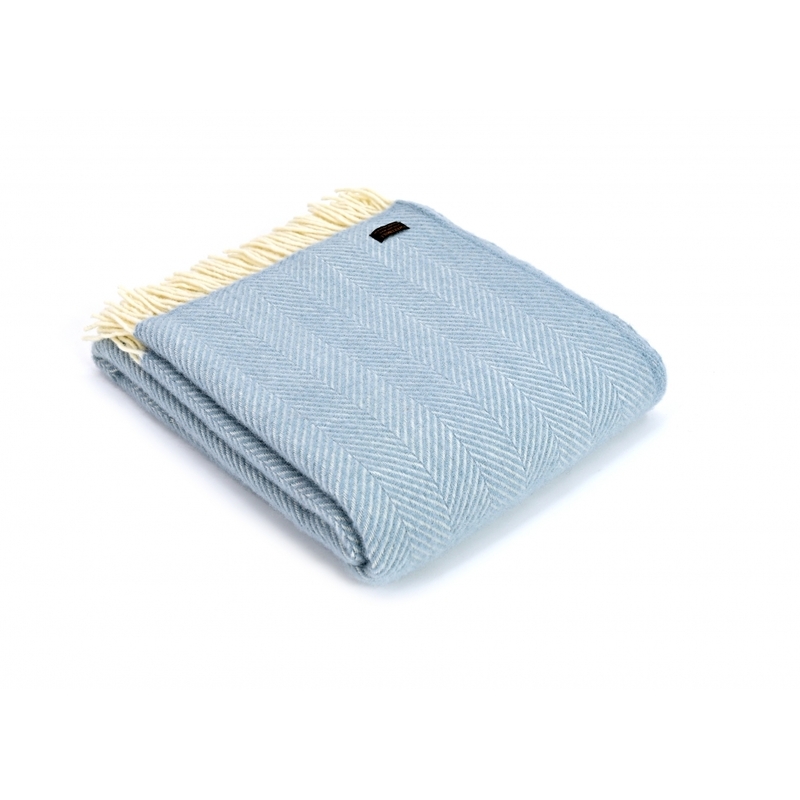 This luxurious Tweedmill Pure New Wool Fishbone Knee Lap Blanket in Duck Egg is ideal for keeping yourself warm and cosy at home or on your travels. The blanket is made in the UK from 100% pure new wool using only the finest yarns, making it as high in quality as it is attractive. See our extensive collection of Tweedmill throws and Knee Blankets for other patterns and colourways.